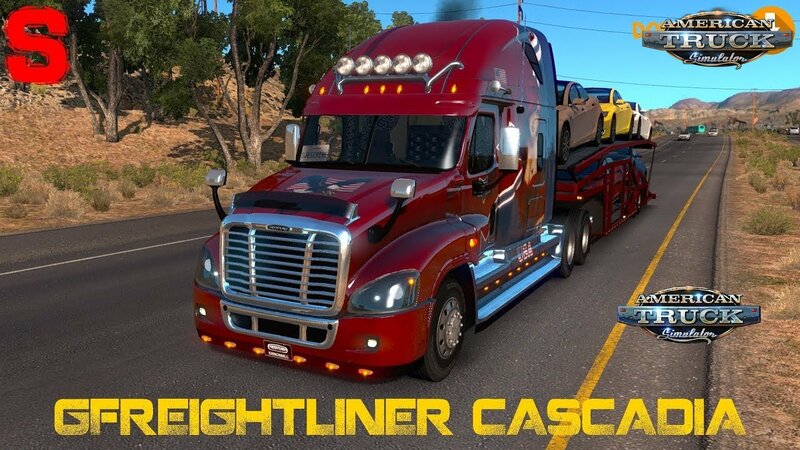 Gameplay videos with Freightliner Cascadia v1.0 by CyrusTheVirus (1.30.x) for American Truck Simulator game. - Adaptation to 1.30.x ATS game version. - Do not affect to mod work properly.